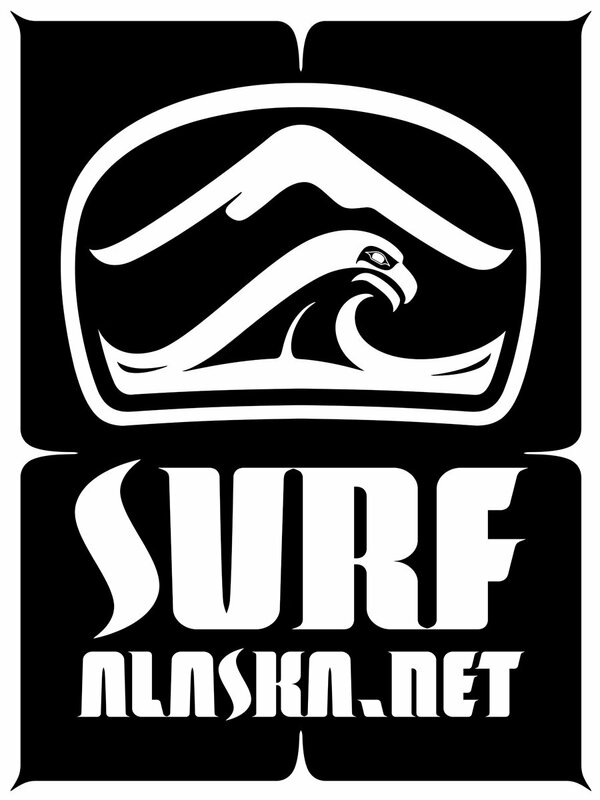 Not surprisingly, Surf Alaska and Ocean Swell Ventures receive countless emails from surfers with frozen gills wondering if there is any hope for them here in AK. 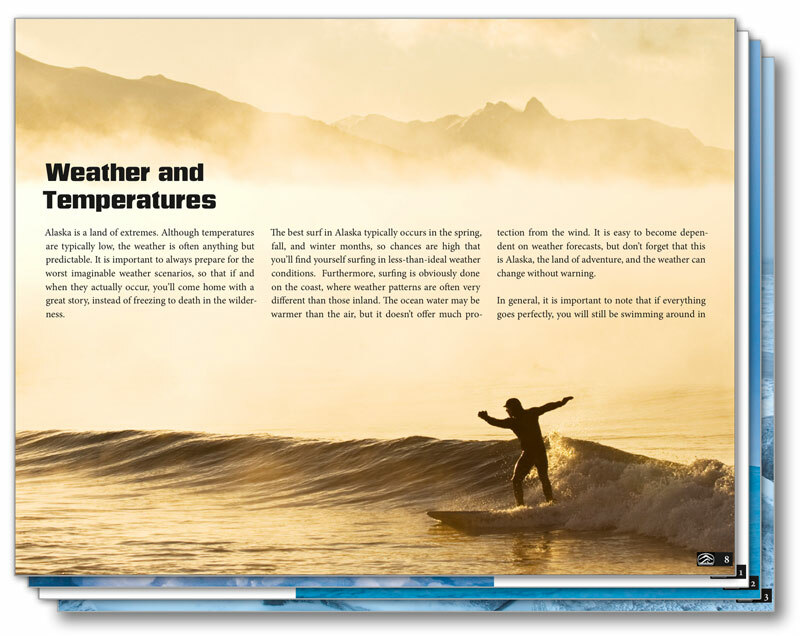 It became very clear there was need for a publication that covered the basics. 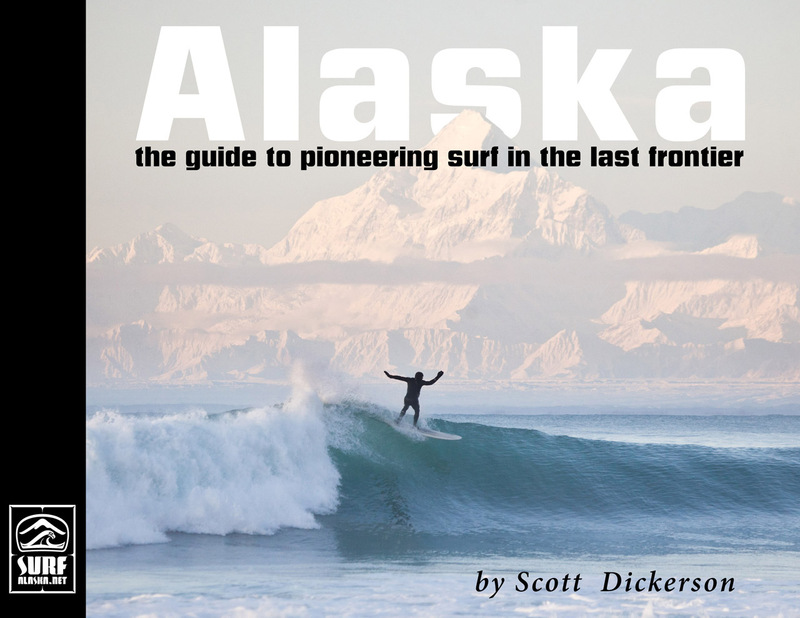 Now available here at Ocean Swell Ventures, Alaska – the guide to pioneering surf in ‘The Last Frontier’ is the answer to these questions. 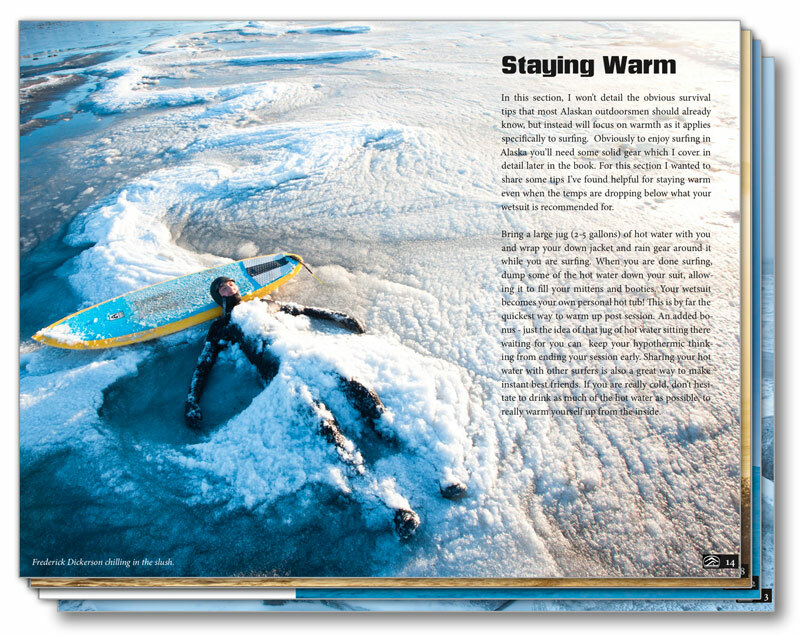 This book is all about getting you well prepared for your own surf explorations in Alaska. 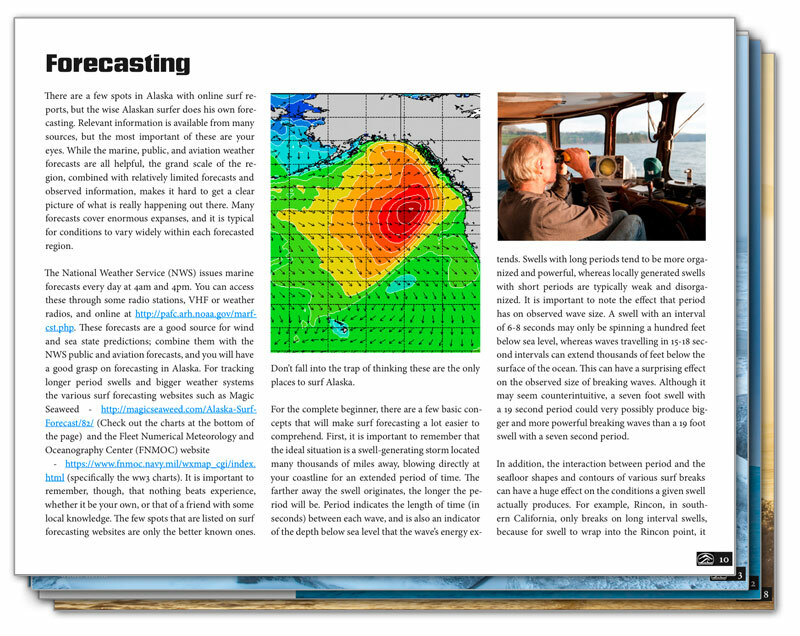 It’s a compilation of what we’ve learned from 15 years of living the search.We purposefully did not include details on specific known locations, but instead offer the tools you’ll need to truly experience what surfing in the Last Frontier is really all about – pioneering and a sense of discovery. 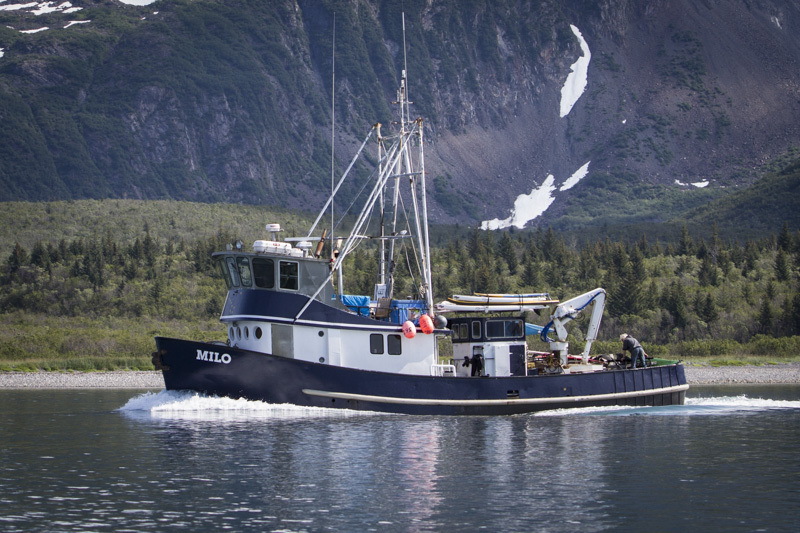 Alaska is ripe for exploring and this book is all about helping you get out there and really live the Alaskan surf dream of discovery in an untamed wilderness.